In the Lenten season, Christian communities often take up practices of prayer that form us in love of God and neighbor. 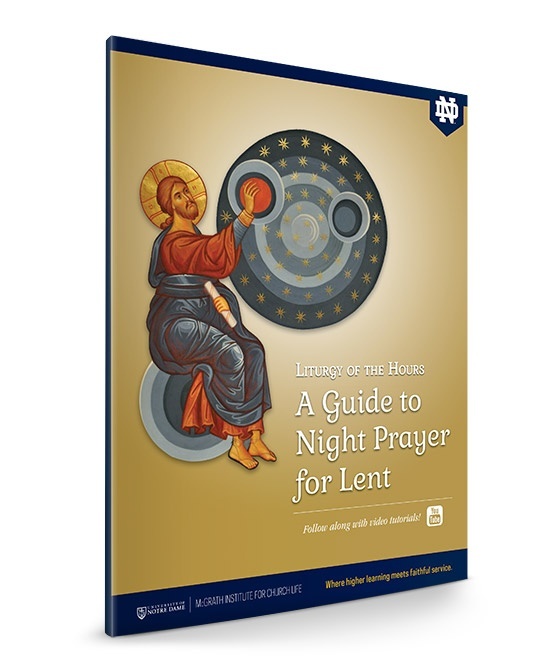 Night Prayer from the Liturgy of the Hours is one way to praise God with your family, community, or as an individual before bedtime. Helpful tips for praying in the home and singing psalms.